I was scouring the website of forever21 when I stumbled across a skirt that I am dying to purchase. 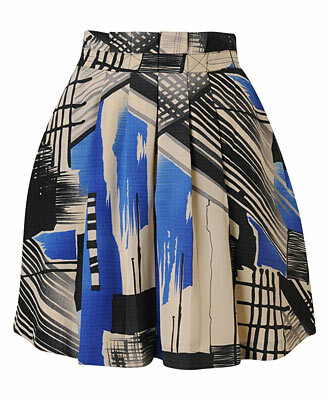 With its bold patters, this skirt is going to make a standout garment in my wardrobe. I share this item of the day with you all hoping that you love it as much as I do. Enjoy!